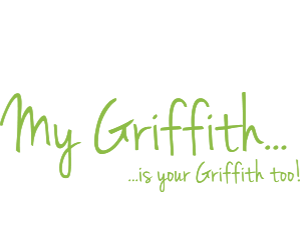 Griffith City Council is celebrating NSW Local Government Week 2018 by holding a series of events, and is encouraging local residents to get involved. Held from 30 July - 5 August 2018, Local Government Week provides the perfect opportunity for councils to showcase the breadth and diversity of their many services and initiatives available to the community. This year’s theme is Power of the Community. 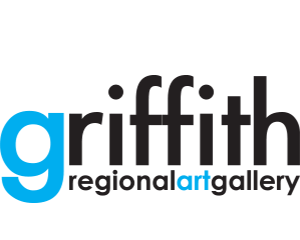 Griffith Mayor, John Dal Broi, said the week was a great opportunity for locals to find out more about Council. “Local Government Week provides the perfect opportunity to promote the importance of councils to residents, ratepayers, businesses – the whole community,” said Councillor Dal Broi. 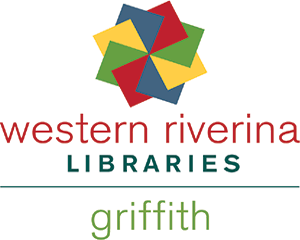 The week kicks off on Monday 30 July, 2018, with Griffith City Library’s "Coffee with a Councillor" event from 10am to 11am. Community members are invited to come along and speak to a Councillor. A light refreshment will be served and coffee will be provided by Peeches. 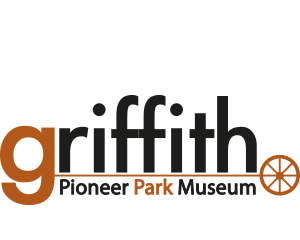 On Tuesday 31 July, 2018 Morning Tea with the Seniors Club will be held at Griffith Central, this is an invitation only event, with Councillors and Senior Management Team speaking to the seniors at 10am. 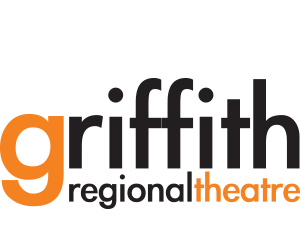 Council’s Annual Volunteers’ Morning Tea will be held on Wednesday 1 August, 2018, with Council volunteers invited to enjoy morning tea at the Burley Griffin Room, Griffith Regional Theatre from 9.30am - 11.30am. 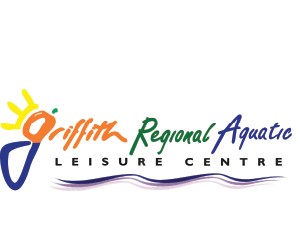 To celebrate Local Government Week Griffith Regional Aquatic Leisure Centre will be offering a free class every day from Monday 30 July to Saturday 4 August, 2018. Council’s Mini Action Day at Pioneer Park is also part of Local Government Week, but will be held on Friday 7 September, 2018 for Year 4 Primary School Students. 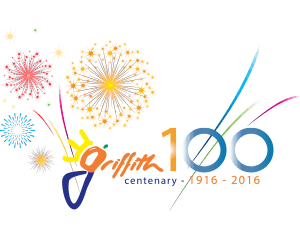 All schools in the Local Government Area of Griffith are invited. The Tri-sports Challenge – Basketball, Volleyball and Badminton between Griffith High School, Wade High School and Marian Catholic College will be held later in the year. For more information about our Local Government Week events contact Council on 6962 8100.